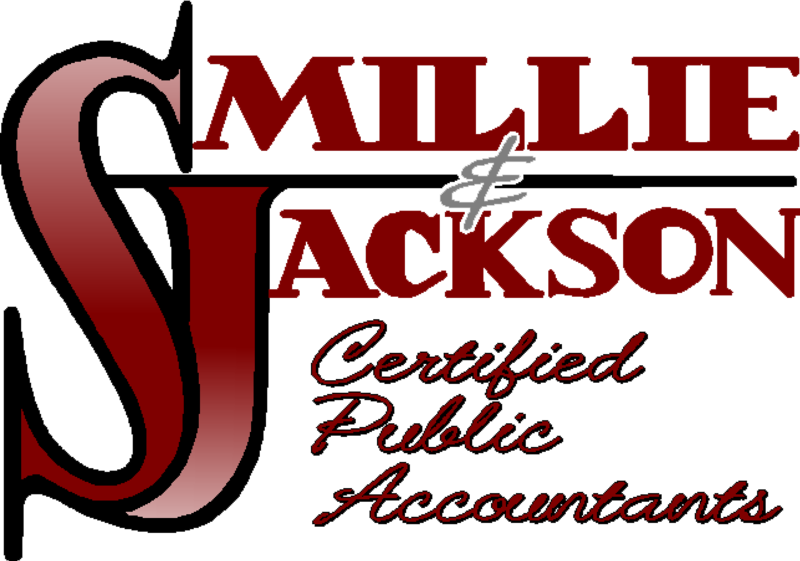 Smillie & Jackson CPAs LLC — founded by Katie Jackson, CPA — is a certified public accounting firm in Springfield, MO. They provide services which include accounting, bookkeeping, payroll, tax services, as well as QuickBooks setup, training, and support. Work For Smillie & Jackson CPAs LLC? Claim This Page.